We are the Number One with 9,600 beds in 27 Austria Trend Hotels in the whole of Austria, Slovakia and Slovenia. 15 of the hotels are in Vienna, plus an imperial suite in Schönbrunn Palace, seven further hotels in the federal capitals Salzburg, Graz, Linz and Innsbruck, as well as three resort hotels in Kitzbühel and Fieberbrunn. Every year we treat more than two million guests to our first-class service. Above all we are the first address for demanding city travellers – no matter whether privately or on business. How much hotel would you like? Three categories help our guests to choose the perfect hotel quickly and easily from our extensive portfolio. The “Smart Hotels” concentrate primarily on overnight and breakfast services. 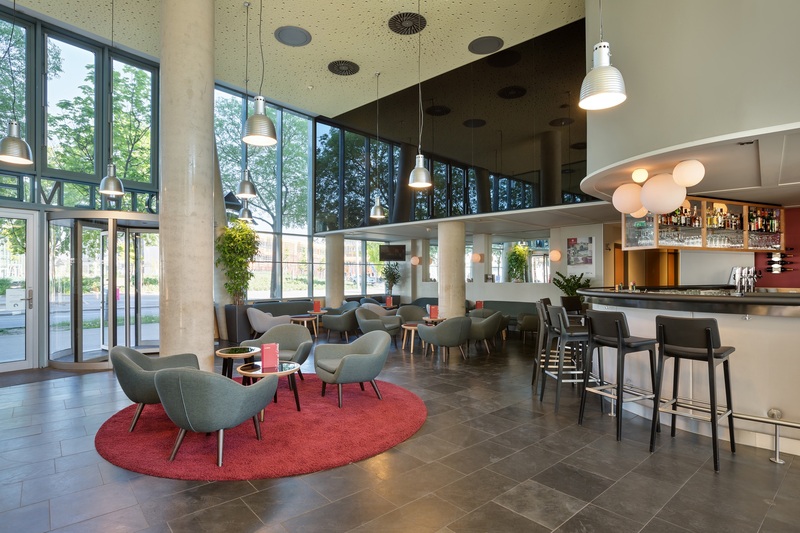 The culinary offer in the “Comfort Hotels” is in comparison more extensive – these hotels are also ideal for the organisation of a seminar or conference. The “Premium” category is the icing on the cake with elegant furnishings, superior cuisine, an exclusive concierge service and à la carte breakfast. A good day begins with a good night. In all of the Austria Trend Hotels our guests can choose from a high-quality selection of pillows made in Austria. Our Good Morning Master is ready and waiting at the delicious breakfast buffet with its regional organic products: he can give advice on any events, as well as recommend the best restaurants in the city. Out into the fresh air: there are maps in our rooms with the best jogging routes near the hotel for guests who like to keep active, even when travelling. “Trend is our second name: as an innovative premium hotel group we are always up to date. Superfood is currently an exciting topic. Our guests are delighted by the fresh food offered by the Austria Trend Hotels – from the regional organic breakfast to the healthy power lunch during the seminar breaks”. 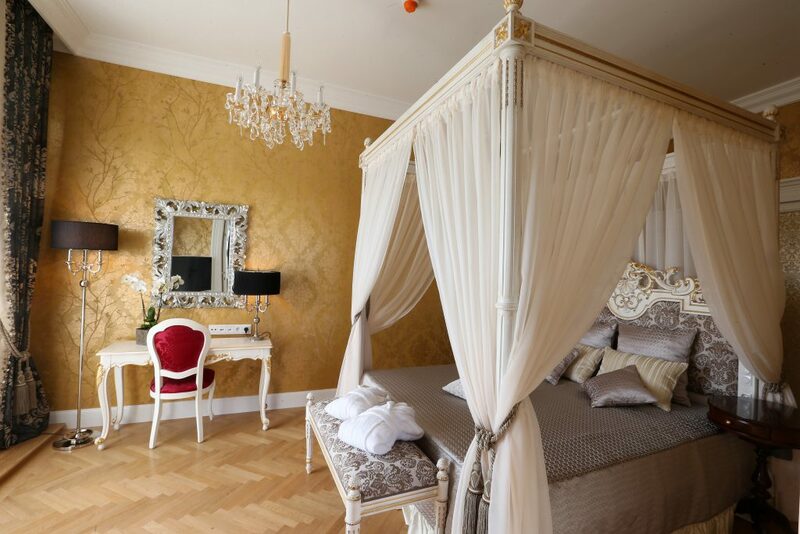 Our guests can experience imperial flair in the 167 luxurious square metres of the Grand Suite in Schönbrunn Palace. The two feudal bedrooms offer room for up to four people. Two bathrooms, kitchenette, salon and living room convey an imperial ambience. Just like the private chef and the limousine service, which can be booked whenever you like. 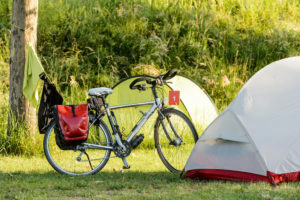 Camping Vienna West, Aktiv Camping New Danube, Camping Vienna South: our three campsites are in the countryside but at the same time in the centre of the city. Walking paths, recreation areas, fields and forest – and still only a few minutes by underground or car into the city centre. An oasis of calm during the day and in the evening an excursion to the city: our campsites offer the perfect combination of urban lifestyle and nature. Our hostels: Vienna is worth coming to! The Palace Hostel Vienna is situated on the Wilhelminenberg with a panoramic view over Vienna included. No matter whether relaxing in the Vienna Woods or sightseeing in the city: both are possible. Our guests can reach the city centre in less than 25 minutes by public transport and sporting activities in the countryside are even closer at hand. 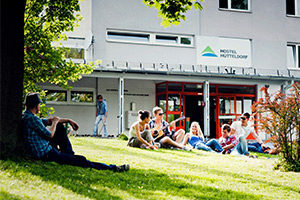 The Hostel Vienna Hütteldorf is the first address for guests who want to stay cheaply in a safe and quiet environment. Schönbrunn Palace is only a few minutes away by underground and our guests can be in the heart of the city in quarter of an hour. The large garden is ideal for relaxing after a busy day sightseeing.